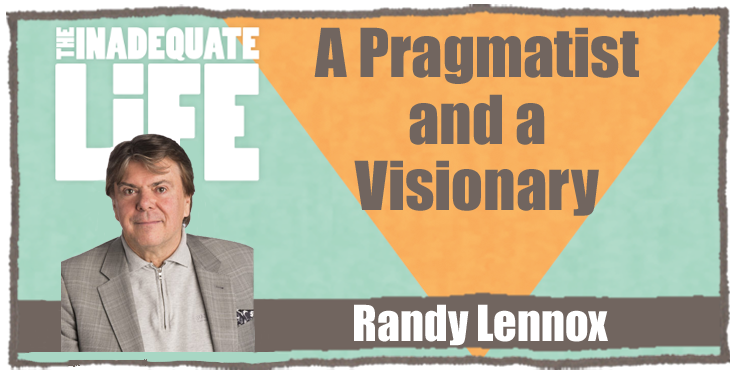 Lennox is the President of Bell Media and the man who orchestrated a new multiproject partnership to develop theatrical productions with Michael Cohl’s Iconic Entertainment Studios (“Spamalot,” “Spider-Man: Turn Off the Dark,” “Rock of Ages: The Musical”). 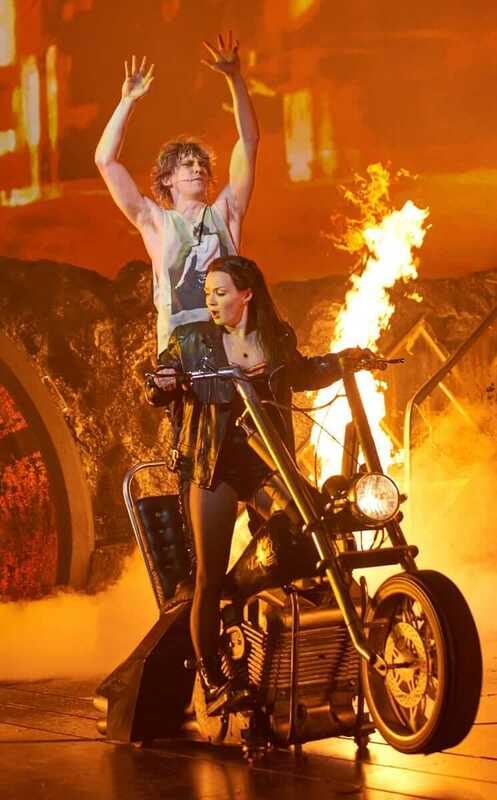 “Bat Out of Hell,” their first project to hit the stage, premiered in Manchester, England, in February 2017. Bell Media is Canada’s leading content creation company with assets in television, radio, out-of-home advertising, and digital media. Previously Lennox was the CEO of Universal Music Canada, the country’s largest record label, where he signed and championed internationally renowned Canadian artists. Lennox’s interest in “Bat Out of Hell” goes back to the 1970s when he first saw Steinman’s anthemic rock songs performaed live at the El Macambo, in Toronto. Cohl was the producer of that event and went on to produces live arena shows, global concert tours, theatrical performances, and touring exhibitions. “Bat Outta Hell” is unlike anything that has come before it and during the podcast Lennox addresses the financial risks, and rewards, associated with producing such an extravaganza. For example, it was in part due to the United Kingdom’s V.A.T. rebate, encouraging development of the cultural industries, that the show launched in Manchester. 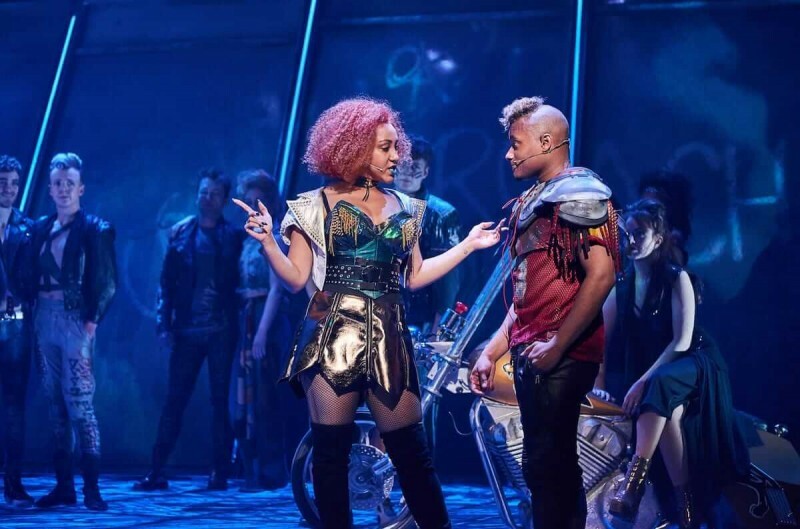 A television event would certainly bring the work to a vast audience but there is no doubt that “Bat Out of Hell” is a must-see, sensational theatrical experience. Steinman’s anthemic rock songs form the foundation of a thrilling show that transports audiences to another world courtesy director, and multimedia pioneer, Jay Scheib’s use of musical theatre and opera traditions layered with alluring, multi-camera video projections. This podcast was posted on November 8, 2017 .